LaBiosthetique: The marriage between science and nature. The interaction between natural active ingredients and scientific innovation has created biomimetic technology. Since 1950, LaBiosthetique innovates and excels in the field of esthetics and well-being, improving the skin of men and women around the world. Phyto stem cells, biomimetic formulations and encapsulation technologies are on the cutting edge to ensure maximum results. 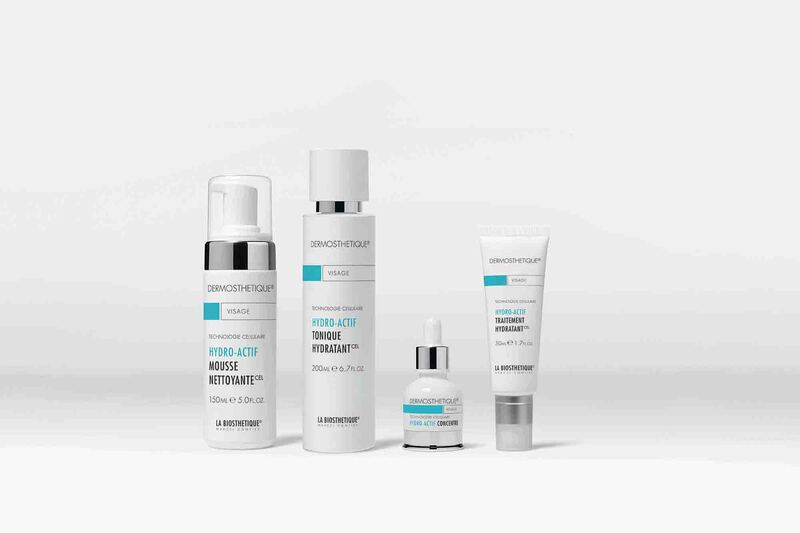 Whatever your skin type or age group, rest assured that your skin will be in good hands.